It’s no secret that coworking spaces aren’t really about the desks and the wifi – they are more about the community, networking & learning opportunities. And let’s face it: some coworking spaces are better at this than others. One that is definitely outstanding – I can tell from experience – is Coworking Bansko. Only a little over one year old, this coworking space has organized so many events already and was able to attract people from literally all over the world. 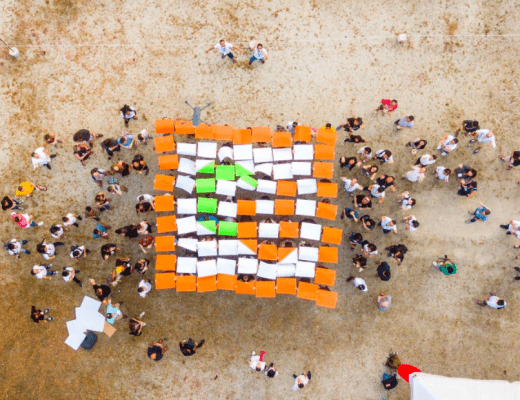 We picked co-founder Uwe‘s brain on what it takes to organize successful events. Photo by Samantha Mykyte. Coworking Bansko has been organizing many events already in its first year. Has it been the plan from day 1 to do many events? Do you have a vision about this? Yes, both! Hahaha. We are a community-focused or community-centered coworking space. What does that mean? It means that we, with our time and engagement, support and enrich the community. It is our mission to add value to the community. That means we need to make sure to moderate, maintain, encourage and support our community. A coworking space can only keep a community (in the sense of creating or maintaining) if value for every community member is added. We believe that a coworking space has only success when all members experience success. We try to offer a fertilised ground where serendipity and success can grow upon, and we think this is only possible when we offer sessions to grow in form of events, when we offer an open platform where people are able to express themselves, contribute and add to the existing, and where people can easily meet and spend time together. This enhances the community and offers possibilities far beyond a normal office space or a non-community centric coworking space. Therefore we plan and run events which are well balanced, support diversity and attract different as well as new people. When people come to work from our space and if they have had experience with other coworking spaces before, they usually are very surprised about our community and how things work at Coworking Bansko. Every Coworking Space is unique in itself and so are we, but the town has a great buzz and so has our coworking space – something you can only find here. How do you come up with the ideas for every event? We usually get inspired by questions we get asked, or we have a burning topic that we are highly interested in, or we come across some really interesting stuff. We also want to organize events through the entire year and we try to maintain a high diversity of the topics respectively of the content of the events. For instance, in December we partnered up with Nomad Soulmates to organize a dating event. Also, our members bring in a lot of knowledge and usually we ask them to share their experience or talents with either the members or the public. Have a look at our FB page for past or future events. We usually plan big events where we invite people from all over the globe, we do local events for people within the area or events solely for our members. We usually promote them over different social media channels, talk about them on conferences, send newsletters to our subscribers, websites and print media. However, most of it is via Facebook and our website. Your events are so popular that people travel for hours and even fly in from other countries. What makes your events so special? We try to deliver what we like the most. For instance, we like blockchain, cryptocurrency, and all related topics. That means we would like to conduct such an event because we are highly interested in. That is authentic and attracts people. We are also very good at organizing events and learned a lot in the past. Additionally, the Pirin national park, the mountain and surroundings, as well as this lovely mountain town makes it very special. We love it here and the area has a special vibe, people can feel this. Often when people arrive they prolong their stay, so one month turns into six months and one week into three months or a year. People are overwhelmed by this amazing place. You find peace, likeminded people and all you need to be happy. 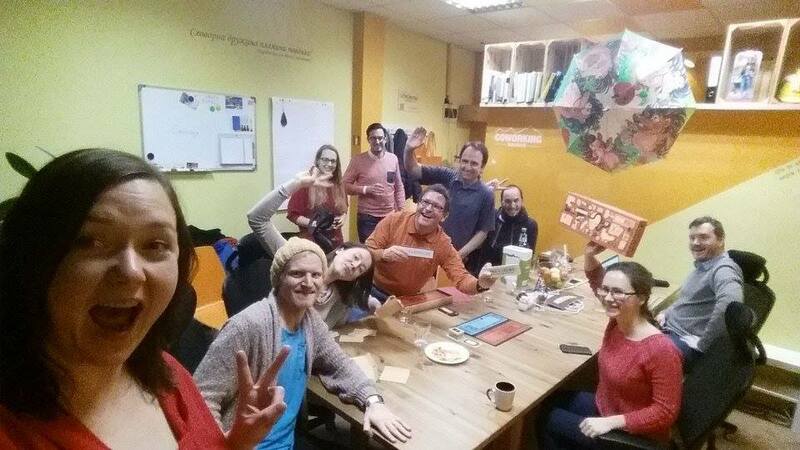 Do you have tips for new coworking spaces that want to organise events? It is difficult to give tips and hints. It depends on what they do and offer. Also, it is very different with our space. Matthias (co-founder; red.) and I are strongly involved in those events and we engage with the audience and conduct the events ourselves. But yes, if you want to do something successful I would say you have to do what you like most and what attracts people with the outcome of adding value for everyone. I think it is the entire package which makes the event a success story. 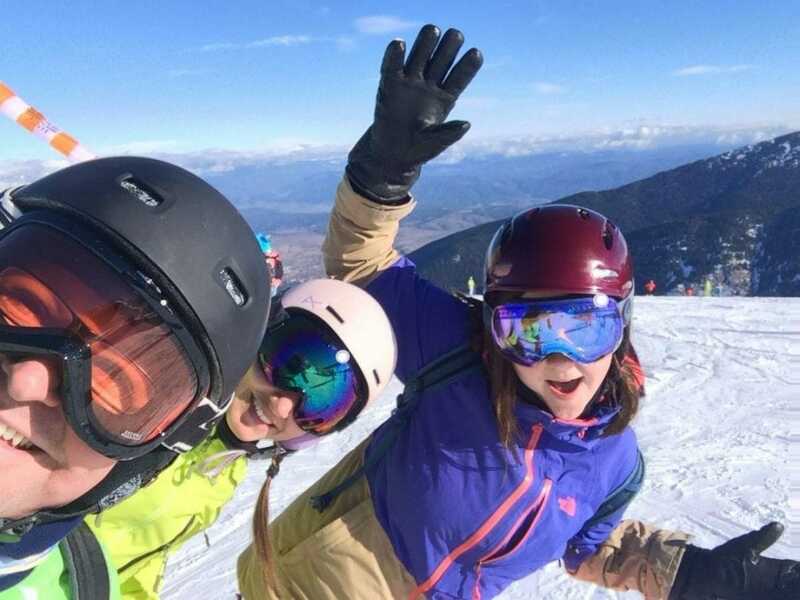 We usually make a fun package with dinner, breakfast, skiing, mountain, hot springs and whatever the surrounding offers, so that the event is part but not the only thing of the entire weekend. That gives the participants the chance to interact. Also, we choose the unconference format over the traditional format. That works best and people get a lot more out of it, having a chance to actively participate and influence the entire experience. What events can we expect from Coworking Bansko in the next couple of months?